Our Sales Assistants are among the most well-rounded in retail. To us, the customer is the reason we come to work every day, and that means giving them the world. Our mission is to sell top quality items at the lowest price, as well as providing the best customer service. 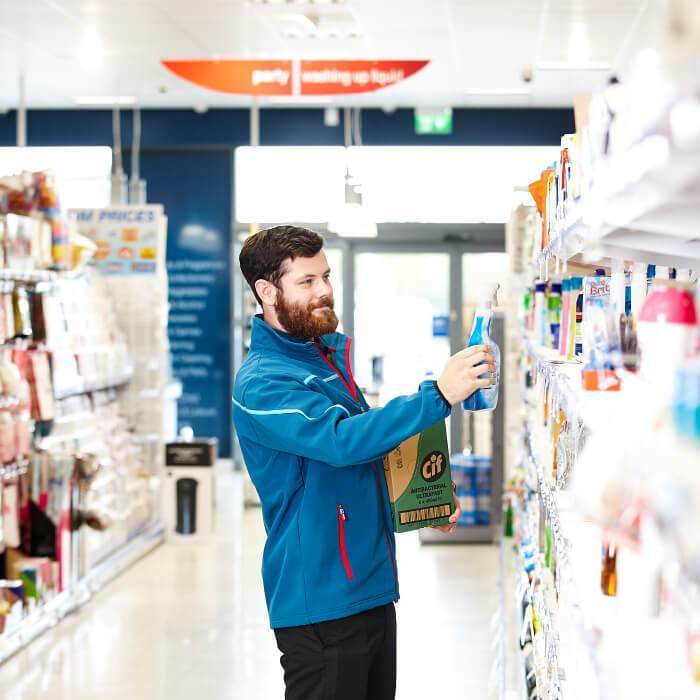 Responsibilities range from merchandising and replenishing stock, to till operation and more. This enables individuals to showcase their abilities and shine, while remaining customer-focused and working with a team mentality. It also provides a working knowledge of the way our shops work, which is invaluable, should you wish to take your career to the next level. 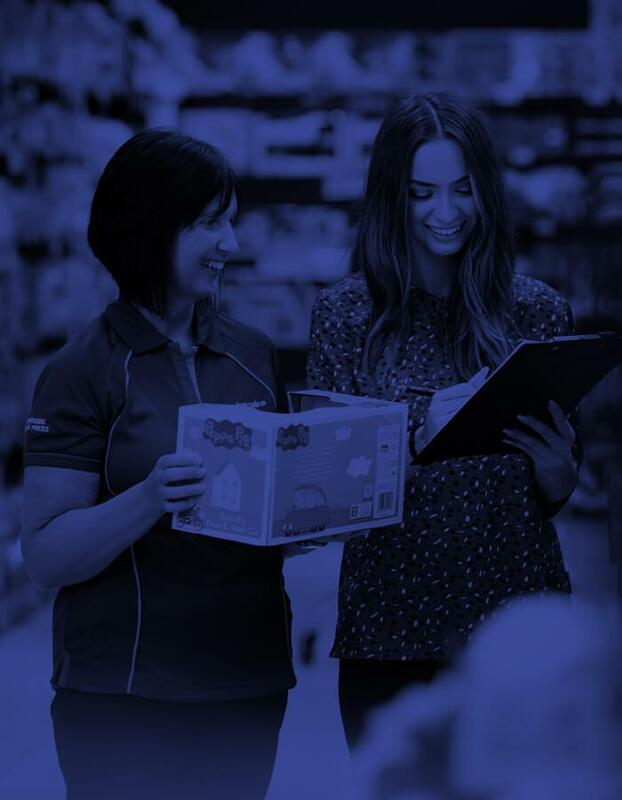 As we are one of the fastest growing retailers in the UK, we are able to offer you job security and stability in your role. Our phenomenal growth also means that there is plenty of opportunity for progression. In fact, some of our most senior staff members were once store assistants! We think a happy workplace is a productive workplace. Not only do we run company parties and family fun days, but we also operate a rewards scheme, which celebrates staff who go the extra mile. For those that want to grow their careers with us, our junior management position of Lead Sales is a great option. Providing a stepping stone into management, you will experience more responsibility without the full weight of a senior management role. Cash Handling Making sure that the books balance at the end of the day is a task that has to be taken seriously. 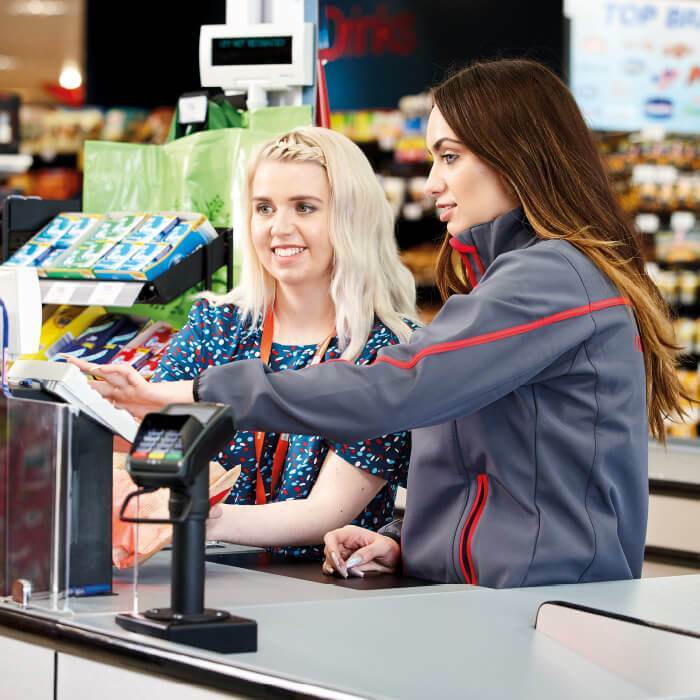 Managing the Tills Keeping our till teams motivated and well supported ensures we are able to provide that all important excellent customer service. Merchandising Space management and creating exciting stock displays is challenging but extremely rewarding. Our Lead Sales Training Programme will ensure that you get the correct information right from the start. Not only that, but our store management teams are all trained to have the skills needed to help support you in your development. 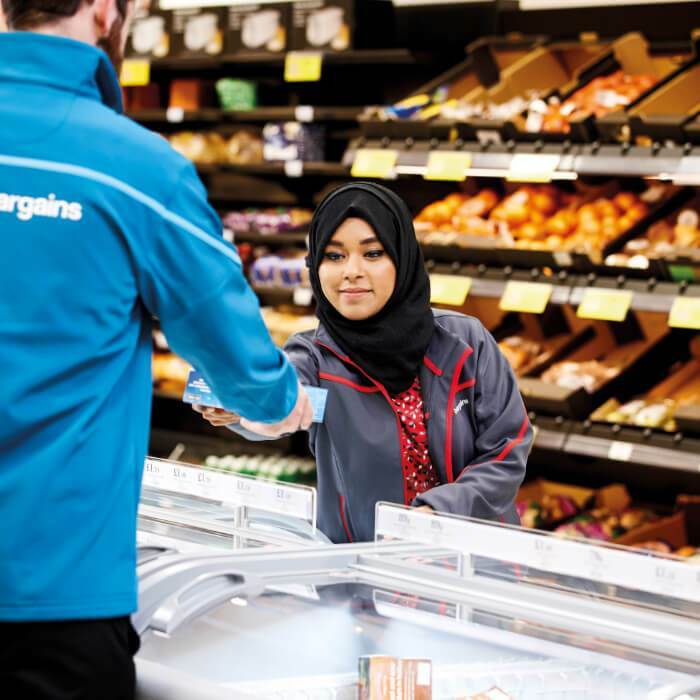 Our Store Management Teams are exactly that – a team! 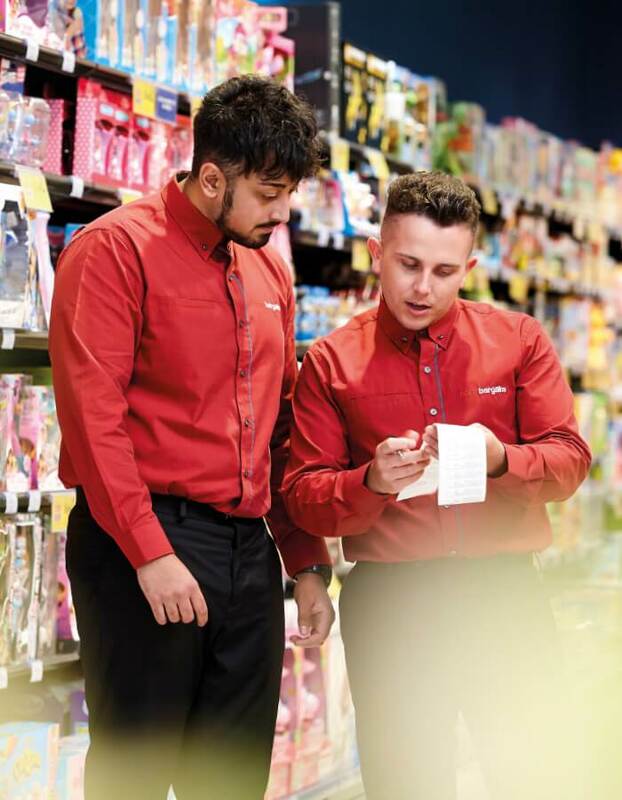 From Supervisors to Assistant and Store Managers, there are several levels of Store Management, however they all have one responsibility in common: leading and developing their teams. 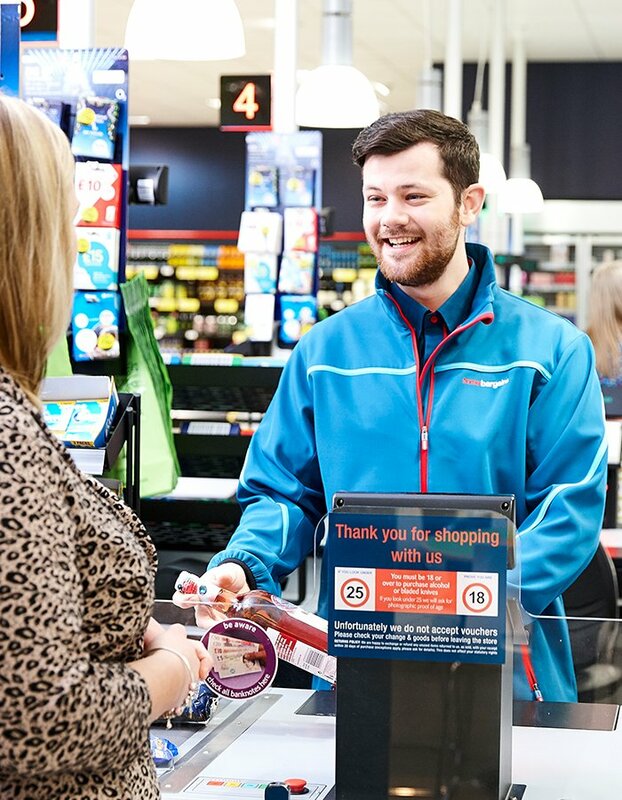 Autonomy Unlike many retailers, our managers are encouraged to shape their own store. While this is challenging, it is one of the ways in which we are able to bring out the best in our management. Comprehensive Training Our in-depth programmes combine theoretical and practical training to make sure that you have all of the knowledge and support you need to soar from day one. Real Prospects As we continue to grow, you will too. 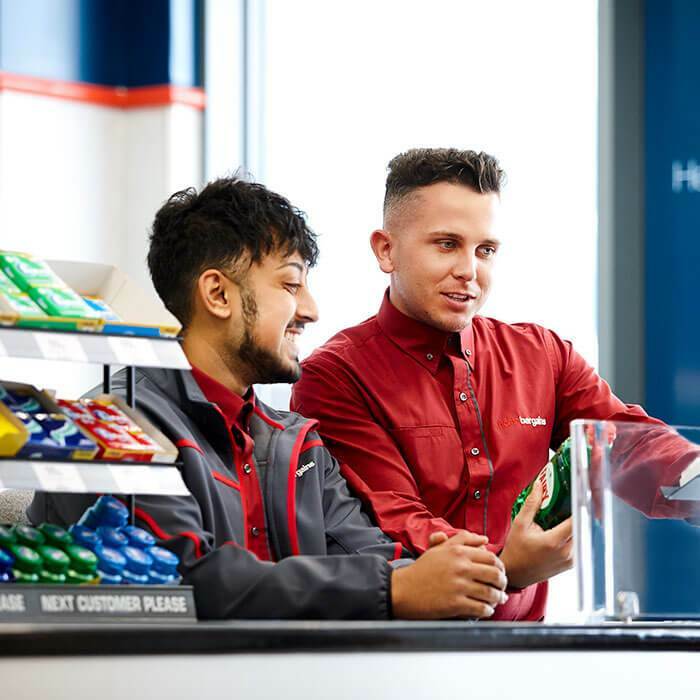 Our rapid expansion means that we are always looking for Store Managers who are ready to progress to roles such as Relief, Area and Regional Management. Analytical Thinker Don’t just take things at face value, dig deeper and always strive for better. Confident You can’t second-guess yourself when you’re at the helm of a Home Bargains store. 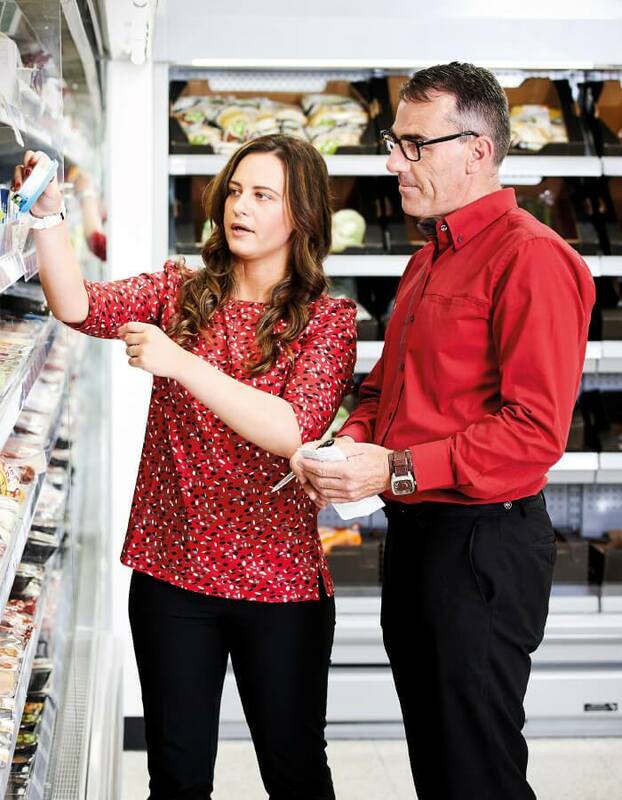 Creative The ability to visualise and make the most of your store is essential. Driven to Learn We want to see a hunger for knowledge and an inquisitive nature. Excellent Communicator You need to make sure that everyone is always on the same page. Passionate About Developing Others Good management is about bringing out the best in everyone. Positive and Enthusiastic Your passion should be contagious. You need to inspire your staff and create a positive work environment. Receptive to Feedback Any feedback given is ultimately to make you the best manager possible. Take it, and run with it.